Each charming village in the south of France keeps a box full of hidden offerings that can be a guaranteed delight for all who are willing to discover them. 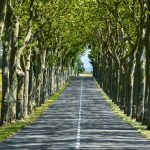 We invite you to get lost in Provence and discover a myriad of secrets and wonders in this most beloved region in France. 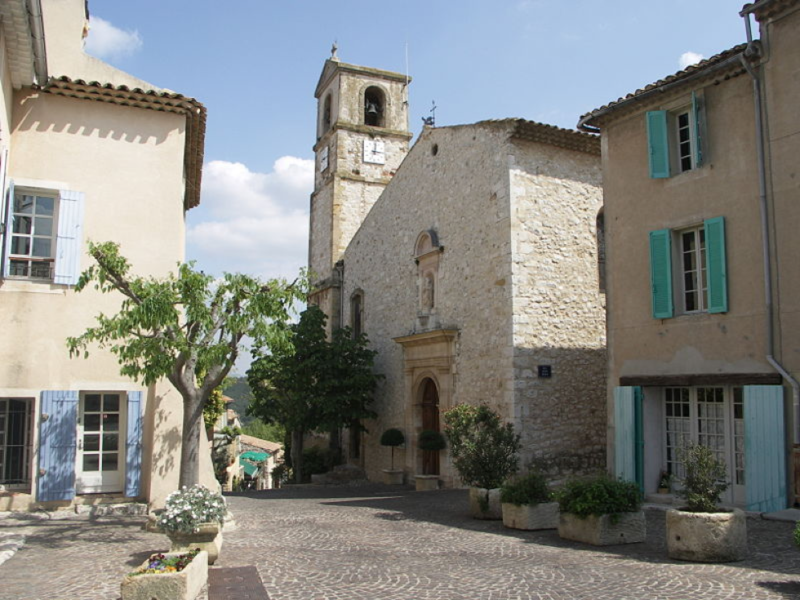 Not far from the famous bourgeois commune of Aix en Provence and less than 3 hours by TGV train from Paris is the charming village of Ventabren. 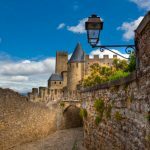 A pretty destination set high on top of a hill, walking around its small center crowned with a 17th century church is like turning back the pages of time where you can view the ruins of the Château of Queen Jeanne as you go uphill from the Grand Rue. 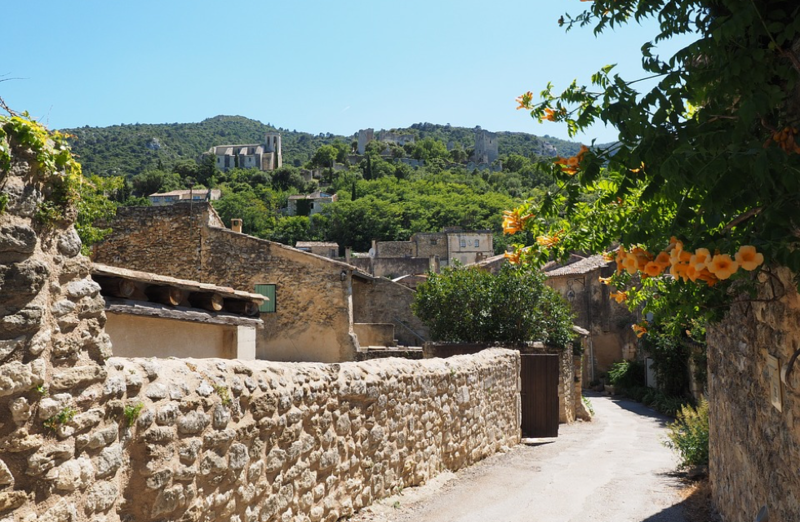 Ventabren boasts a picturesque Provençal backdrop and has developed over the last few years, with organic farms lining up the routes leading to it, providing the best produce for various Provencal town and villages situated next to it. No wonder the Michelin-starred restaurant La Table de Ventabren has set up its tables there as daily organic vegetables, fruits and ingredients are easily accessible and directly end up marvelously plated in the artistic gastronomic creations of stellar Chef Dan Bessoudo. 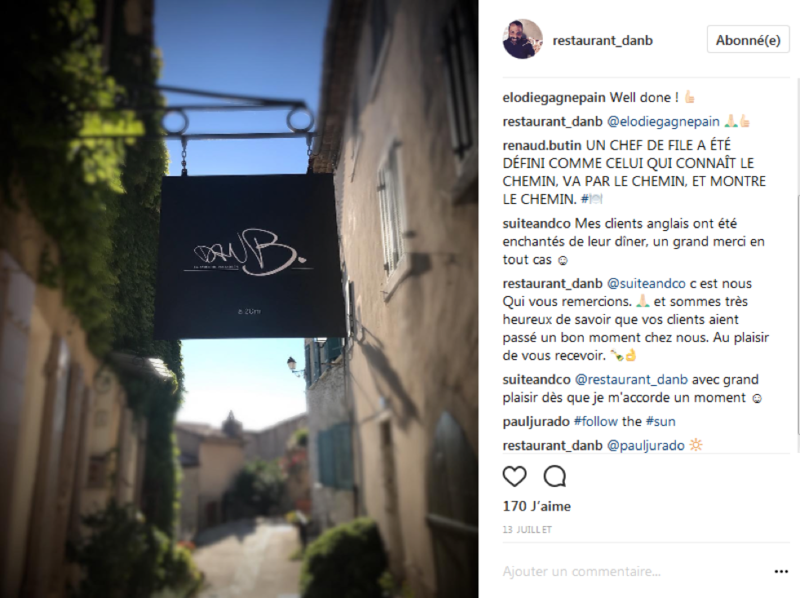 Marvel at the view of the Provencal countryside that reaches as far as the lagoon called Étang de Berre and reserve a spot at La Table de Ventabren (also called Dan B.) 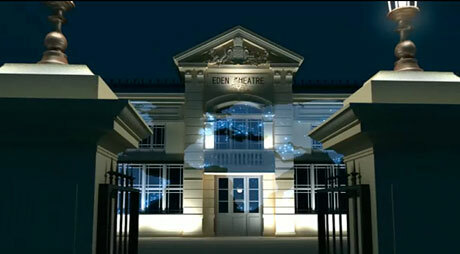 which has recently changed its look with the aid of architect and designer Olivier Fremont. 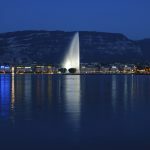 After a memorable Michelin-starred dinner, wander around and fall under the spell of cobbled streets full of flowers with beautiful restored stone houses lined up and pretty fountains. A lot of people flock to museums to see the masterpieces of Van Gogh and other masters who have stayed in Provence like Picasso and Matisse but no one has really seen the exact locations where their masterpieces where drawn up! 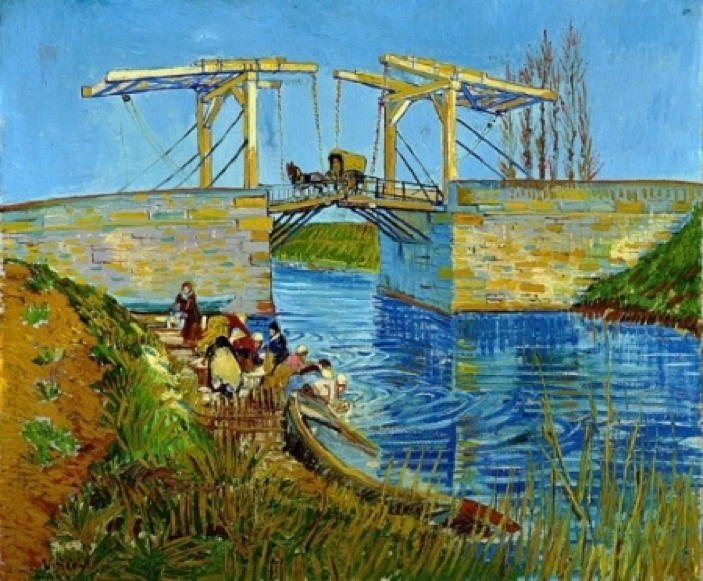 It has been a well-kept secret for many people beating the tourist route that some of the preferred locations of the Masters still exist and we are glad to share to you all that the famous bridge in one of Van Gogh’s famous paintings is still intact and can still be visited, in the outskirts of Arles! Who would have known that other than the popular bull fights and river cruises in Arles that the Bridge of Langlois can still be viewed? Without the usual museum crowd, you can be able to see the bridge, still in its original wooden structure and truly a wonderful discovery on your way to Arles. 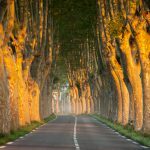 Make your way to one of the routes going to Arles and stop by the road to have a moment in time and take in the soft lighting and natural backdrop that surrounds the bridge that once upon a time, has inspired Van Gogh in painting it. Follow the route map here. 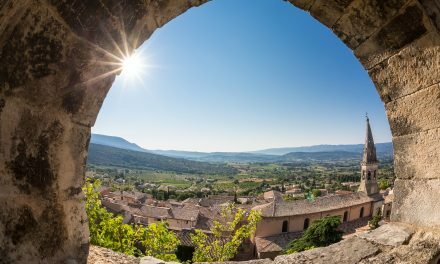 Châteauneuf-du-Pape is a commune in the Vaucluse department in the Provence-Alpes-Côte d’Azur region and is famous for its excellent red wine. You might see vineyards extending from the autoroute as you drive your way through Provence to reach Avignon and the grapevines that are planted in this region has been treasured since the time of the Popes who lived in the area as they compete with some of the best red wine varieties in the world. It is worth it to stop and visit one of the chateaus and wine estates there when in Provence. 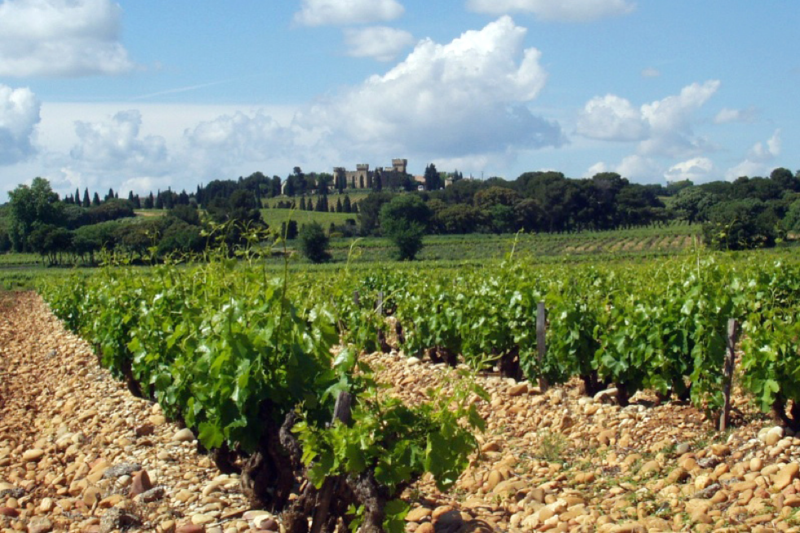 Some of the wine estates that we recommend visiting in Châteauneuf-du-Pape are the following: Domaine de Fontavin, Chateau de Vaudieu, Domaine le Pointu and Domaine Duseigneur among many others. Don’t forget to do some wine tasting and bring yourself your own exclusive bottle of AOC red wine, sealed with the Papal keys, a symbol that sets the wine bottles from Châteauneuf-du-Pape apart from the others. Trivia: Do you know that the grapevines in Châteauneuf-du-Pape are planted with round stones – called galets roulés around them? These stones capture the heat from the sun, which is very abundant in Provence, during the day and keep the vines warm late into the night. 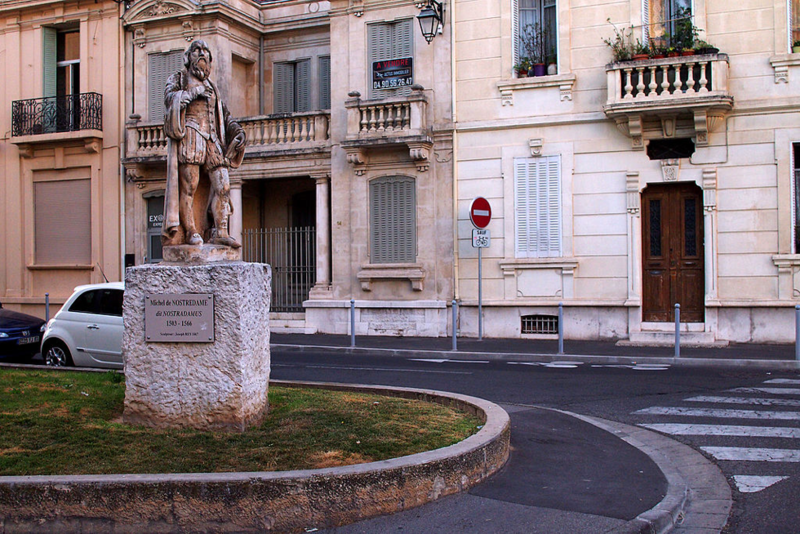 Only a few people know that the village of Saint Maximin la Sainte Baume houses not just beautiful holiday homes and family villas, but also the sacred remains of Mary Magdalene, one of the main characters in the life and history of Jesus Christ and revered as one of the famous religious figures worldwide. 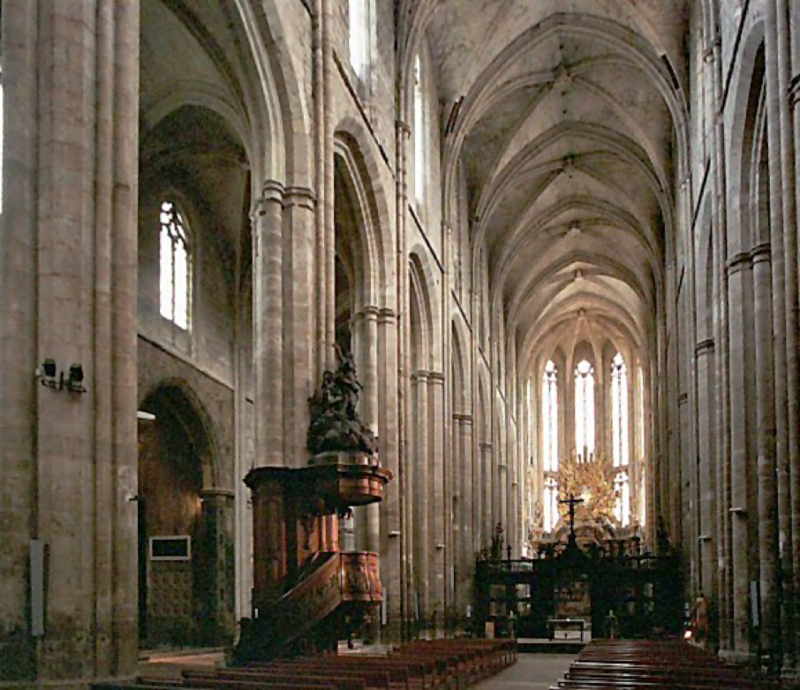 Patrons, pilgrims and history buffs alike troop to more famous destinations such as Fatima in Portugal and Lourdes in the southwest of France but only a few have visited the majestic Basilica that houses the relics of Mary Magdalene, a hidden secret in the quiet village of Saint Maximin la Sainte Baume that can be interesting for some who are looking for some religious history in Provence. The discovery of the tomb of Mary Magdalene was made in 1279, in the crypt of Saint-Maximin. Charles II of Anjou, King of Naples founded the massive Basilica of Mary-Magdalene in 1295 and had the blessing of Boniface VIII. 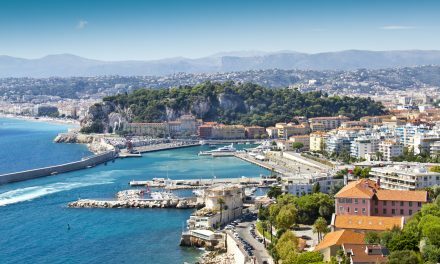 Now it is a site that can be visited when you are on you way to other destinations in the south of France like Marseille or Nice, just follow the autoroute here. Who doesn’t know Nostradamus? From predictions of Napoleon Bonaparte’s rule in France to various important world events, the predictions of this medieval seer, born in Saint Remy de Provence, has continued to intrigue the world over and not many know that his work and life is celebrated in Salon de Provence, where a museum showcases his original writings and books and where his tomb can be visited. Another good village to visit beside Salon de Provence is Saint Remy de Provence where Nostradamus was born and where you will find the house that he grew up in. Although this off-the-beaten-path is ideal to the history buffs and astronomy fans, it is worth a visit to pass by and see how Nostradamus lived in his house in Saint Remy de Provence and see how life was in an era treasured and remembered by many locals in the area who values history and tradition more than anything else. Do you have any secrets and tips in some of the villages and cities you have visited in France? Share them to us and we would be glad to discover them! 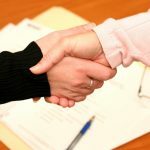 All photos courtesy of Creative Commons, Instagram Account of La Table de Ventabren and Pixabay.